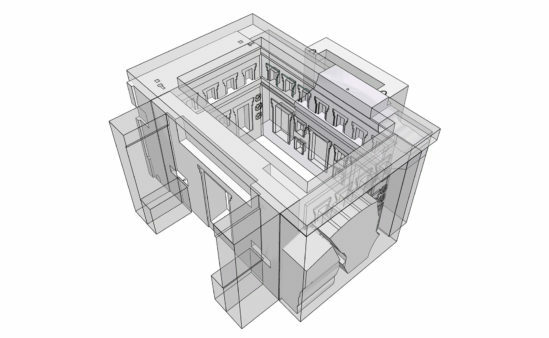 Researchers at UC Berkeley, USA, created accurate, 3D-printed miniature models of architectural fragments to reconstruct the Pumapunku building in the Tiwanaku site. Considered to be an architectural wonder of its time (AD 500-950), Pumapunku has been ransacked over the last 500 years to a point where none of the remaining 150 blocks that comprised the original building remain in their original place. Dr Alexei Vranich, the corresponding author said: “A major challenge here is that the majority of the stones of Pumapunku are too large to move and that field notes from previous research by others present us with complex and cumbersome data that is difficult to visualize. The intent of our project was to translate that data into something that both our hands and our minds could grasp. Printing miniature 3D models of the stones allowed us to quickly handle and refit the blocks to try and recreate the structure. 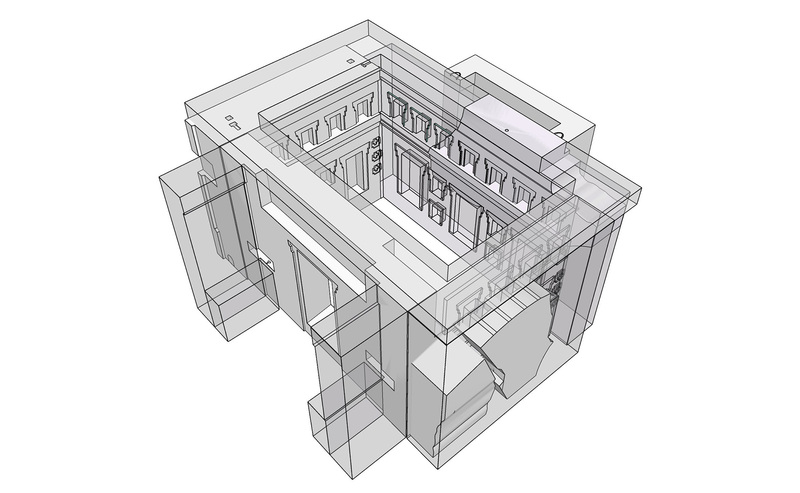 The 3D reconstruction of Pumapunku not only shows possible configurations of what the site may have looked like, but also gives clues about the purpose of the building. The authors printed 3D models of a total of 140 pieces of andesite and 17 slabs of sandstone based on measurements compiled by various scholars over the past century and a half of the height, length and width of the blocks found at the site of Tiwanaku. Once modelled on the computer and then made solid with a 3d printer, the authors then physically manipulated the blocks to reconstruct the site, trying out different ways in which they may fit together.